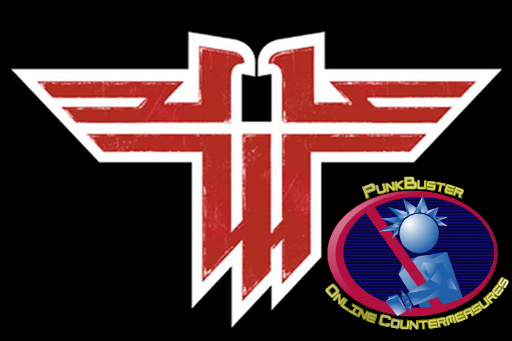 RTCW 1.0PB is a cracked RtCW 1.3 client/server binary which enables servers and players to use Punkbuster in the RtCW 1.0 version. RtCW 1.0 is an older version which didn’t feature the Punkbuster or any other anti-cheat measurements by design. After seeing people didn’t want to use my own anti-cheat system (Mousetrap), I decided to try if I could bring Punkbuster into the picture. 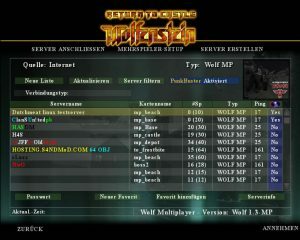 The older 1.0 version did not differ that much from 1.3 and after earlier attempts with WolfTV_1.0, I figured I could do the same thing with Punkbuster. There were two things I had to do, change the client so it could join RtCW 1.0 servers and change the server so it would pose as a normal 1.0 server. In order to make the 1.3 server binary compatible with 1.0, I had to bypass the protocol check. This protocol check prevented the client to join servers with a different protocol. I used OllyDbg to find a specific error message, ‘ERROR: Protocol Mismatch Between Client and Server’. When I found the message, I merely had to change the assembly instruction which was responsible for comparing the two protocols(client/server) to always return true. This way any client would be able to connect to the server. 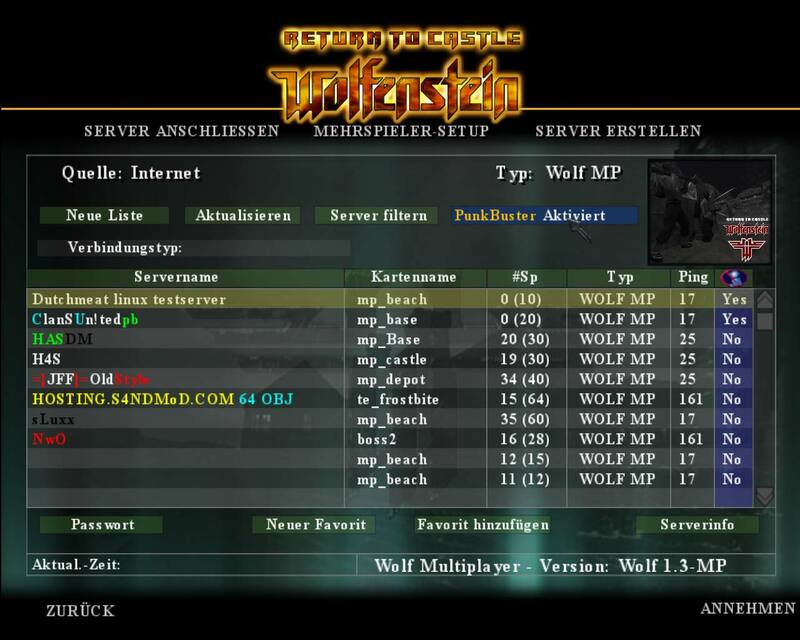 Lastly, I had to change the version and protocol so it would register to the masterserver as a 1.0 server. The client was a bit easier, it would only need to get a different server list. This was achieved by changing the filter RtCW sends to query servers from the masterserver. After a couple of trials, S4NDM4NN and AG3NT asked if they could help out and they took over the project and added additional features and offered a central place for the community. Despite the fact it was working fine, people were not keen in using it as some people experienced lag with Punkbuster. We also found out people generally don’t like change. This RtCW 1.0PB meant they had to download new binaries from some website, which many people simply didn’t want.